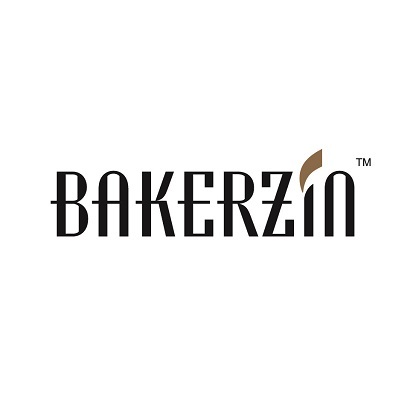 Subscribe to get deals from hundreds of merchants including the best of Bakerzin! Valid till 30 September 2019. PAssion Card must be presented upon payment. Not valid with any other discounts, promotions or privileges. Valid for dine-in only. Subject to prevailing GST & service charge. Not valid on eve of and on Public Holidays. Not valid for festive sets/items and festive dine-in menus. The management reserves the right to amend the terms and conditions without prior notice. Please always check with the merchant on the validity of the promotion before purchase. Promotion Period: 04/12/2018 to 30/12/2019. Offer is not valid for all set meals.. Offer is not valid on eve of PH, PH and on special occasions.. Offer is not valid in conjunction with any other offers, promotions and card privileges.. DBS General Promotion Terms & Conditions apply, visit www.dbs.com.sg/dbscardstnc.. Please always check with the merchant on the validity of the promotion before purchase. Offer is not valid for all set meals. Offer is not valid on eve of PH, PH and on special occasions. Offer is not valid in conjunction with any other offers, promotions and card privileges. Valid till 30 April 2016 unless otherwise stated.. Payment must be made with an OCBC Credit/Debit Card.. Not valid on eve of and on public holidays as well as special ocassions such as Mother's Day and Father's Day, unless otherwise stated.. Valid for dine-in only unless otherwise stated.. Offers are not valid in conjunction with each other and with other discounts, vouchers, promotions, privileges, membership/loyalty programmes unless otherwise stated.. Offers are applicable to the billed amount excluding prevailing GST and service charges.. Merchant's terms and conditions apply. Please contact merchant directly for full details.. Please always check with the merchant on the validity of the promotion before purchase.